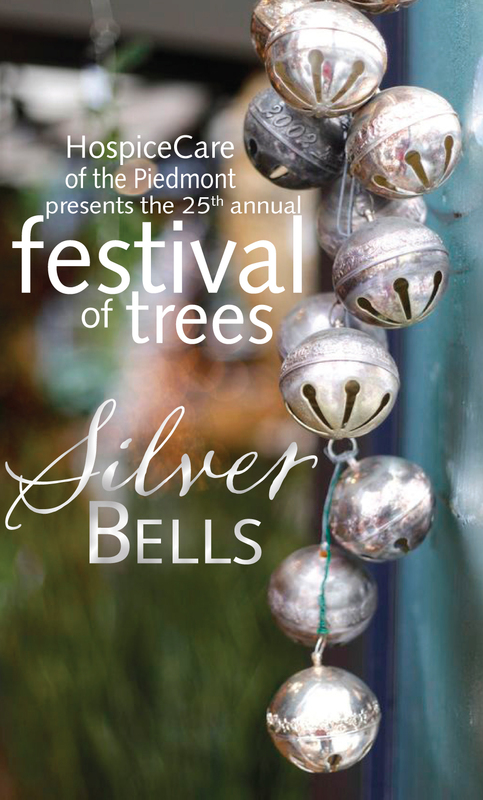 HospiceCare of the Piedmont presents the 25th annual Festival of Trees as the premier holiday event in Greenwood. Stroll along and enjoy the greenery and lavishly decorated trees and be filled with the holiday spirit! The sounds of Christmas are here for you to enjoy, as well as the delicious treats and wonderful entertainment. Holiday Sweets Reception begins at 4:30pm Sunday. The live auction of professionally decorated trees begins at 5:00 pm. Fully decorated trees delivered to highest bidders on Monday, December 5th.